As NBC News considers the future of its nightly newscast, its chief rival is celebrating an historic ratings victory. ABC's "World News Tonight" currently ranks first among adults ages 25-54, narrowly edging NBC's long-dominant "Nightly News" in the demographic for the first time in 19 years. The gap between the two for the season so far is as close as it gets: "World News" is averaging 2.113 million viewers in the demographic, compared with 2.112 million for "Nightly News." For several months, the newscasts have been swapping victories; Some weeks ABC ends up on top, while other weeks the edge goes to NBC. But the opening week of June marked a win for ABC, with "World News" notching the top rating in total viewers, adults ages 25-54 and adults 18-49. ABC touted the news in a press release. 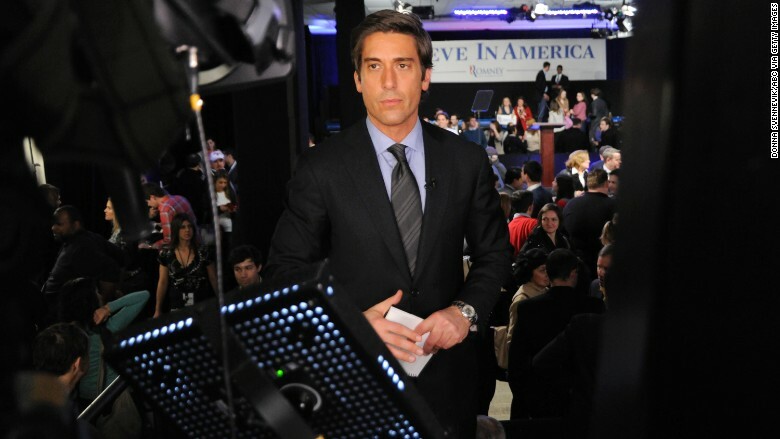 Although the ratings competition remains tight, it's clear that ABC is pleased with the trajectory for David Muir, who began anchoring "World News" just last year. "World News" claimed some weekly wins in the fall, but by winter, "Nightly News" had re-solidified its long-held ratings supremacy. "Nightly News" was posting some of its best numbers in years in January, right up until the moment NBC News suspended anchor Brian Williams. The ratings battle has tightened once again since then. 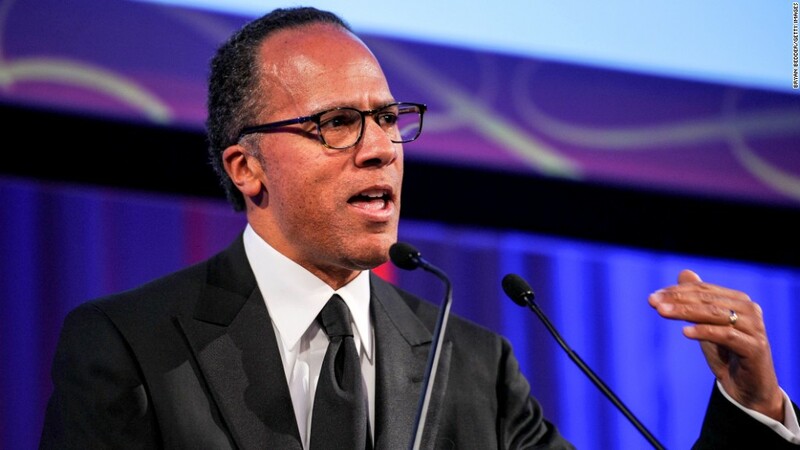 Lester Holt has been filling in since the suspension was handed down, and it's grown increasingly likely that he will eventually be named the permanent "Nightly News" anchor. Holt has managed to hold onto nearly all of Williams' viewers, but there's been enough erosion to bump NBC to second place. An NBC News spokesperson did not respond to a request for comment.